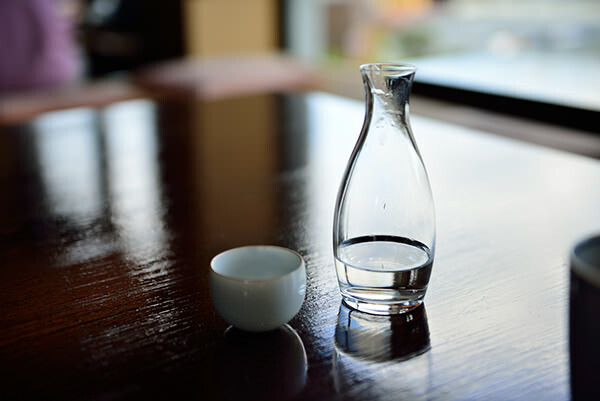 In Japanese, the word "sake" can mean any kind of alcoholic beverage. In English, sake usually means the specific alcohol made from fermented rice. It is also called "Nihon-shu", which literally means "Japanese liquor." 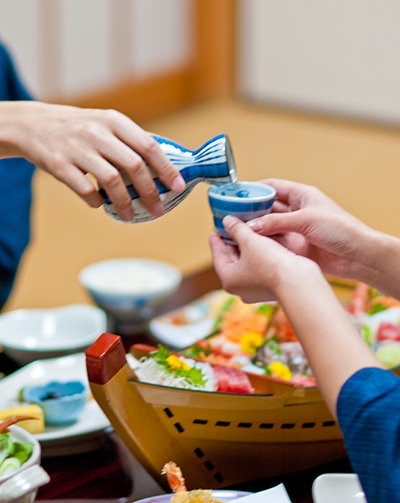 Nowadays sake is widely loved by people all around the world not only as favorite drink but as seasoning in cooking. However, sake is actually not loved by all Japanese. Since quite a few people in Japan prefer other alcohol such as beer, wine, whiskey, or something, people who love to drink sake might be not as many as half of Japanese in these days.